Celebrating over 50 years, the International Gem & Jewelry Show, Inc. brings together world-renowned jewelry artisans, wholesalers, manufacturers, entrepreneurs and designers. With a loyal following throughout the country, standing out of the crowd has never been so easy. The Gems & Jewelry Magazine is distributed FREE to every InterGem Show attendee! You're sure to find an option that fits your need and budget. The Official Publication Of The International Gem & Jewelry Show! The Gems & Jewelry Magazine is the official publication of the International Gem & Jewelry (InterGem) Shows. Market your company directly to InterGem jewelry shoppers every week with several advertising opportunities. With over 60 shows in dozens of major U.S. markets, you’ll stand out every week! 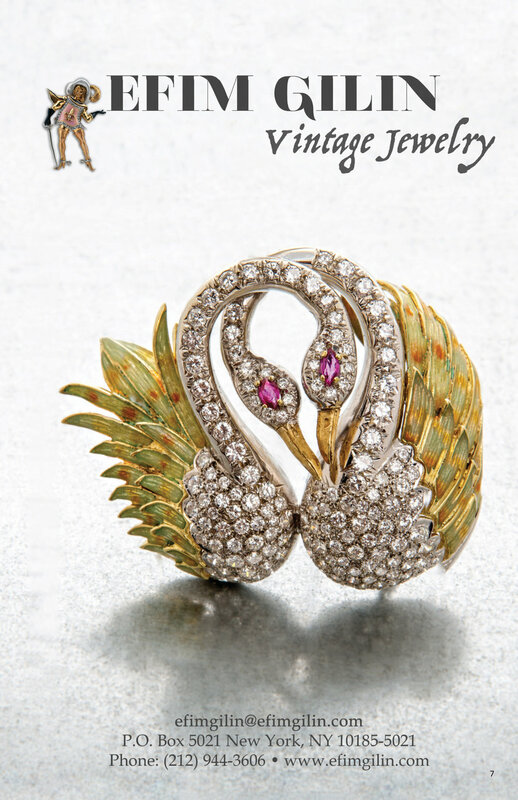 Why Advertise In Gems & Jewelry Magazine? Market your company directly to over 200,000 InterGem Show attendees, who receive this free publication upon entering any InterGem show. We offer low, competitive rates which make advertising affordable. Have your company’s name highlighted on the Show Program / Floor Plans when you exhibit at any InterGem Show. Your advertisement will be displayed on a large banner at the entrance of every InterGem Show. 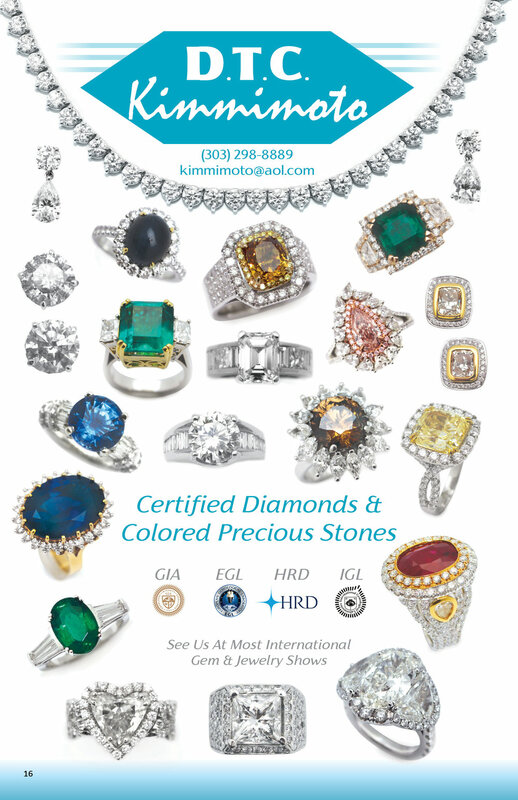 Ready to start advertising in Gems & Jewelry Magazine? Place your order now! 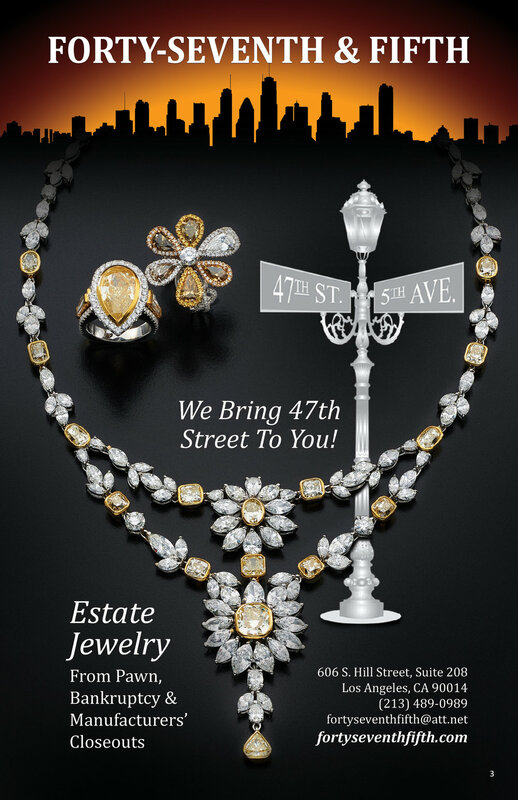 Look Whose Advertising In Gems & Jewelry Magazine!